Number of schools throughout Victoria. 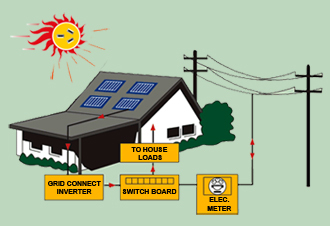 Grid Connect Solar Electricity. 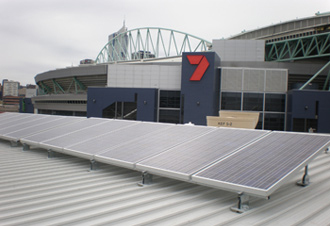 Solar Charge has been designing and supplying solar power systems for over 37 years. We specialise in Residential and Commercial grid connect system. Grid Solar Systems.